Do you have plans of continuing your studies in Korea? Then you should check out this Online Education Fair by the National Institute for International Education. StudyinKorea is a website initiated by the Korean government through the National Institute for International Education (NIIED), an executive agency under Korea's Ministry of Education. This website provides information of university admissions to support globalization of universities in Korea by inviting and fostering international students. They have been conducting offline study fairs in different countries since 2001. 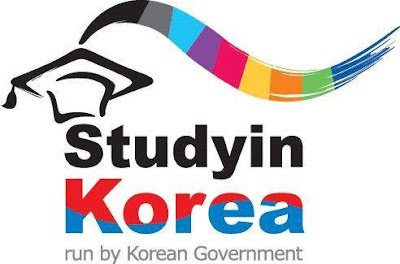 StudyinKorea launched the online study fair to offers online information of Korean universities in countries and regions where offline education fairs are not held. During the online education fair, participating universities will be posting the courses they offer and how you can enroll. Interested applicants may contact them to ask questions such as admissions, school life, scholarships in real-time through the web-based chat consultation. Consultation with the university representatives are in fixed times. The online education fair can be accessed through the StudyinKorea website. Registration is a pre-requisite. StudyinKorea online education fair will run until August 8, 2018.